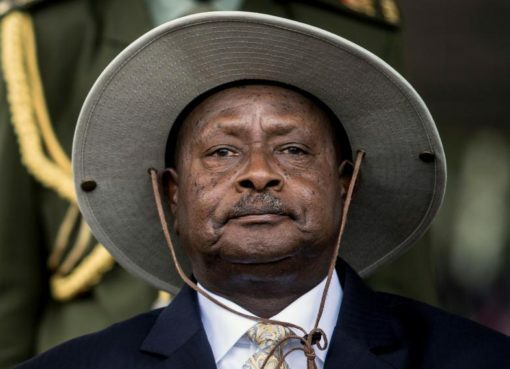 Ugandan President Yoweri Museveni and MPs Parliament’s Committee on Commissions, Statutory Authorities and State Enterprises (Cosase) have agreed that the head of state refunds the Shs 6bn money given to officials as appreciation for winning an oil case. 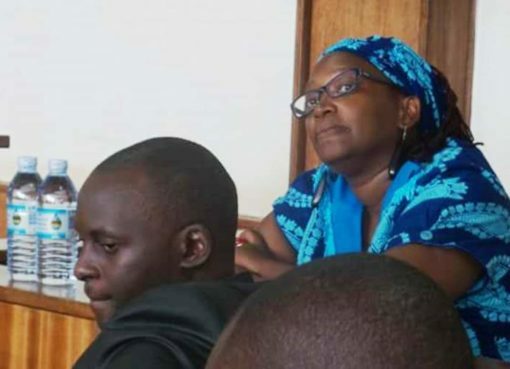 Reporters were barred from the meeting that happened at State House Entebbe on Wednesday but sources say that Museveni told the MPs that the motive of the handshake was to appreciate “patriotic civil servants” for defeating “international giants” in an oil case. He reportedly distanced himself from the accusations that he flouted rules of procedure in handing out the handshake. 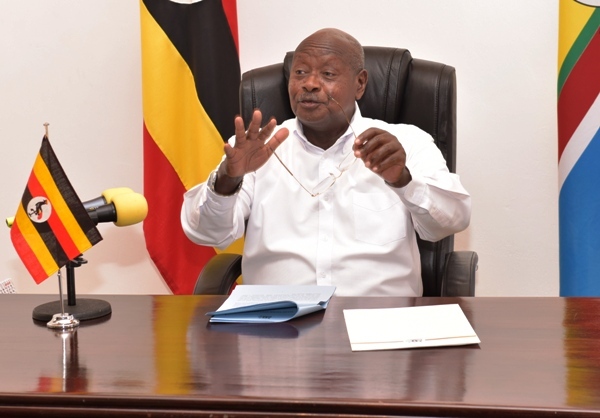 Museveni reportedly admitted that “it was wrong” for the money to have come from Uganda Revenue Authority (URA) instead of State House. The controversial handshake came to the limelight in January after it emerged that Ministry of Finance Permanent Secretary and Secretary to the Treasury Keith Muhakanizi had ordered URA Commissioner General Doris Akol to ensure that the Shs 6bn was paid in the current financial year. Cosase MPs were still tight-lipped on the details of the meeting by publication time.